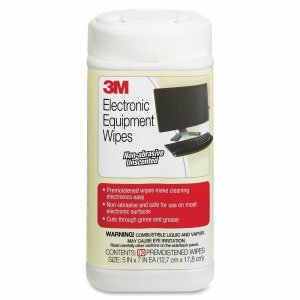 Alcohol-free wipe in tub dispenser are safe for use on laptops, monitors and PDAs. 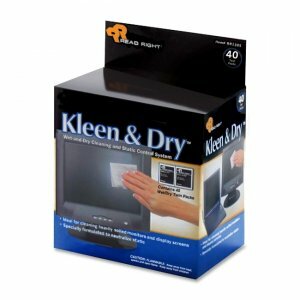 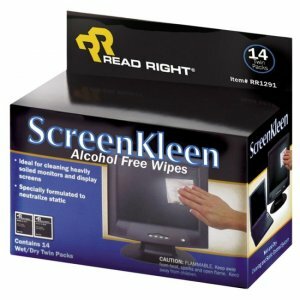 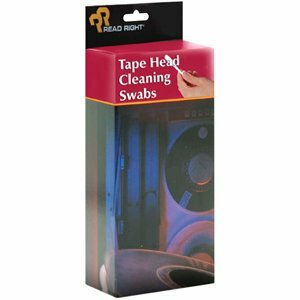 Each wipe removes dirt, grease and fingerprints from surfaces. 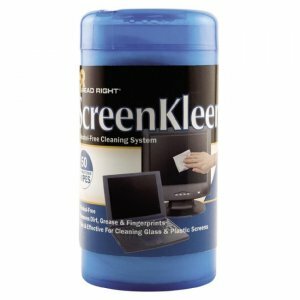 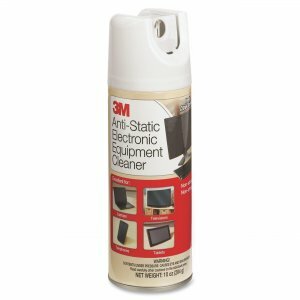 Formula is safe and effective for cleaning glass and plastic screens.